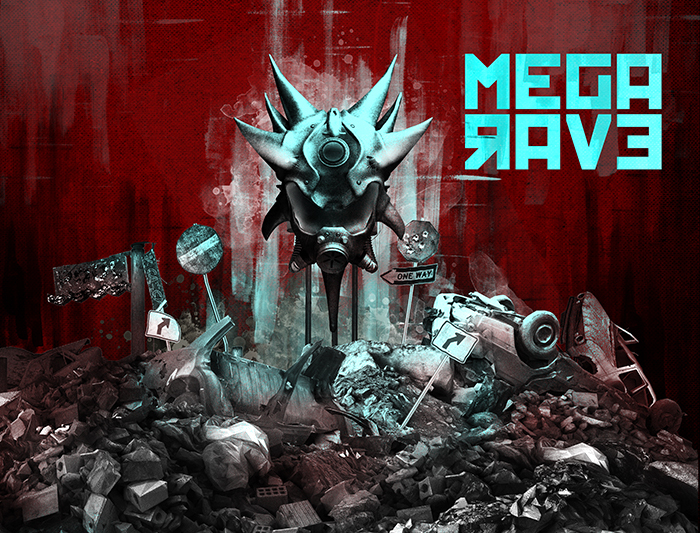 The early bird tickets of Megarave Reunion saturday july 28 in Kerkrade are almost sold out! Click here for tickets. Amnessia - Amada - Anime - Bass - Bass D - Bountyhunter - Breakstyle - Buzz Fuzz - Cardan - Chemical Gorilla - Cryogenic - Da weasel MC - Dione - The Dissident - Dissoactive - Distortion - DRS - E-noid - Estasia - Exhilarate - Franky Jones - Gizmo - Gyze MC - Headbanger - insanity - Jeff MC - Lucifer & Ray - Lunakorpz - Madnezz - Minupren - Noize Suppressor - Paul Elstak - Promo - Rawraver - Rob en MC Joe - Rotterdam Terror Corps - Ruffneck - Sloperij Janssen - SRB - Suicide Rage - System Overload - Waxweazle - The Wishmaster - TMC MC - Typherix - Underground Vandalz - Unleashed Fury - and more..